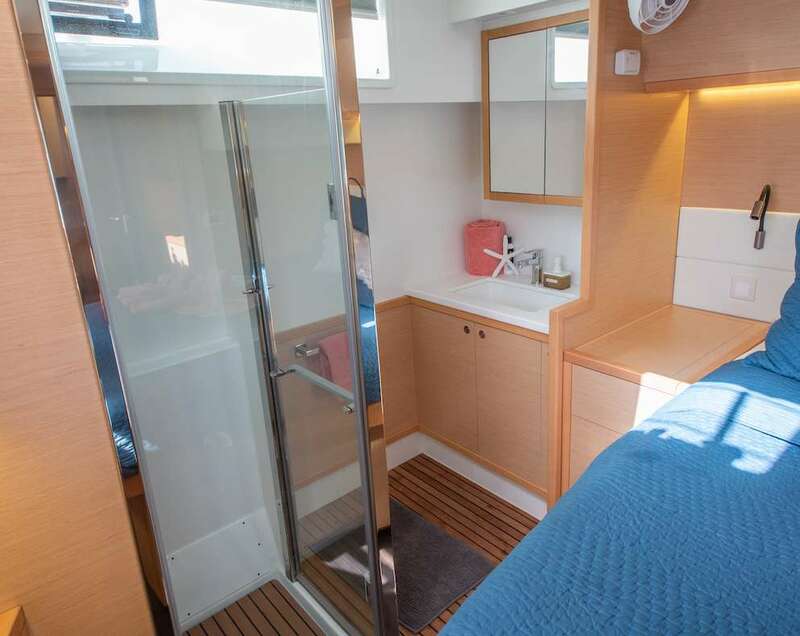 Oui Cherie is an exceptionally spacious Lagoon 52F know for it’s deluxe cabins and performance sailing. 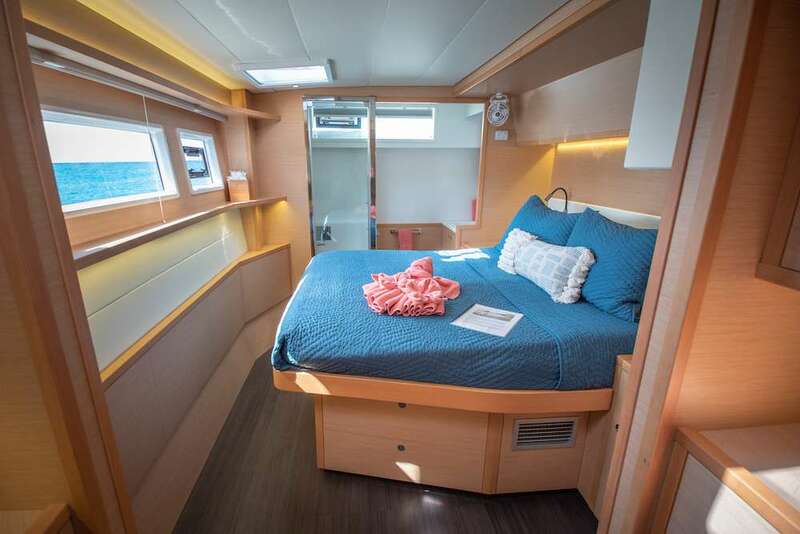 The 52F is Lagoon’s performance luxury model; perfectly intersects the ideas of comfort and capability. It’s accommodations are fit for the collaboration of adventure and gratification. 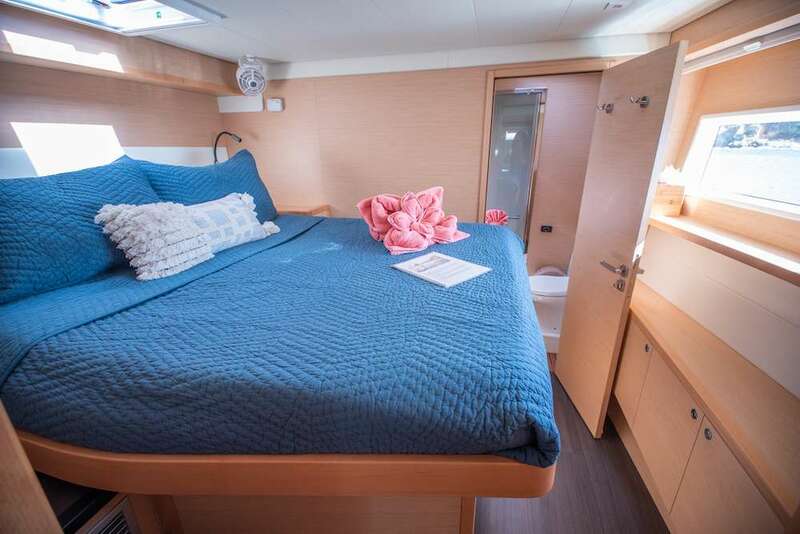 Oui Cherie houses 3 extra-spacious queen staterooms- including a stunning Master and VIP cabin. 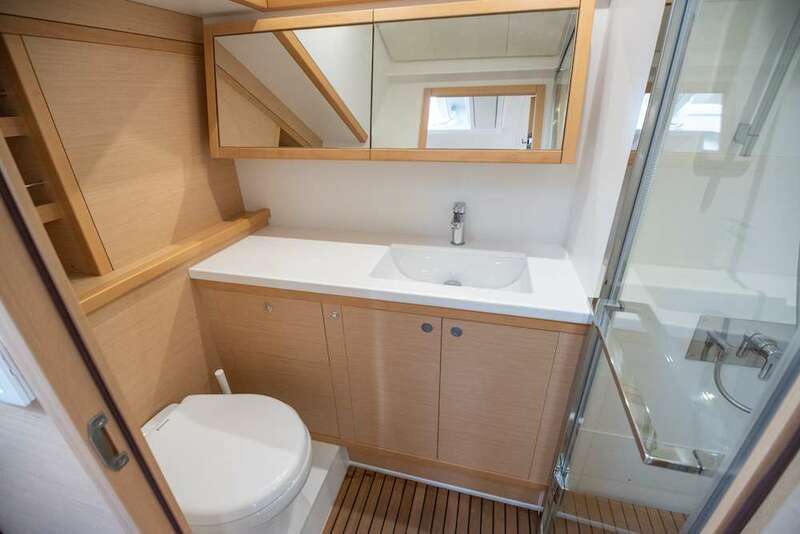 All guest cabins include their own private ensuite head and stand alone shower. 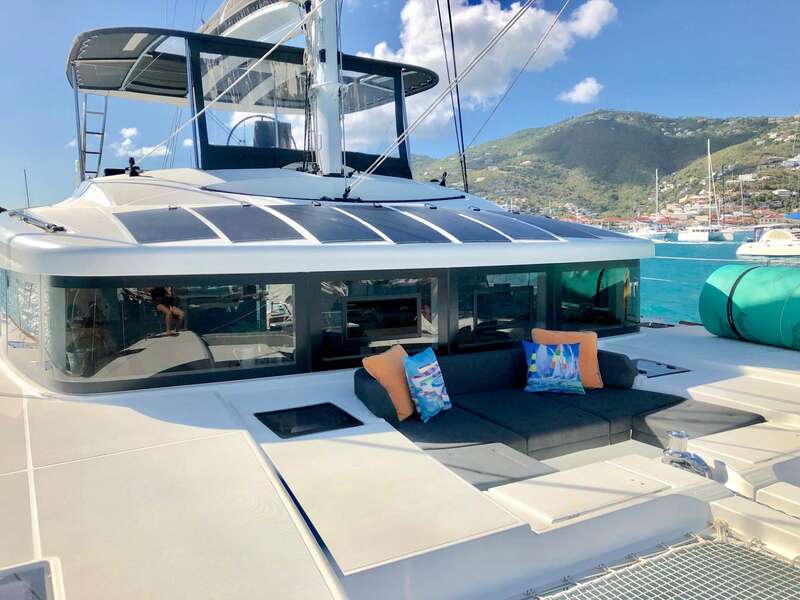 This yacht offers extraordinary space for its size both above and below deck and is suitable for any variety of people desiring to get away: families, friends, coworkers, children, couples- you name it! 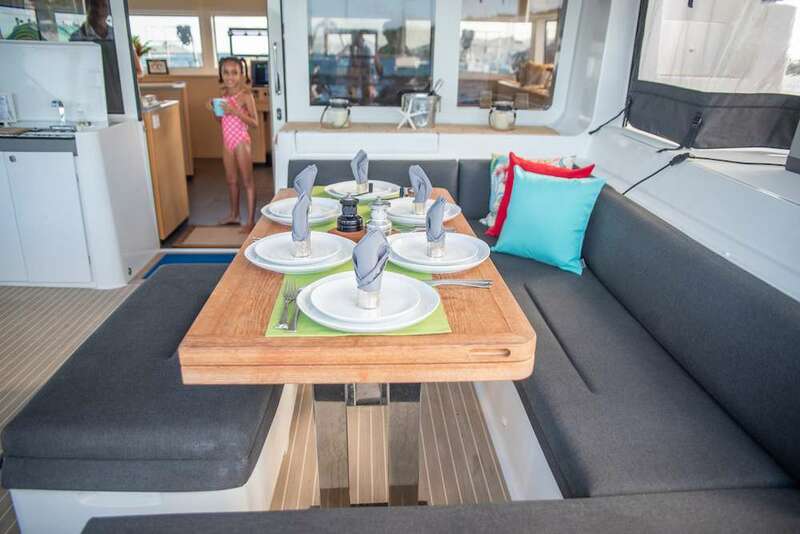 There are tremendous amounts of entertaining and relaxing space on board this vessel. 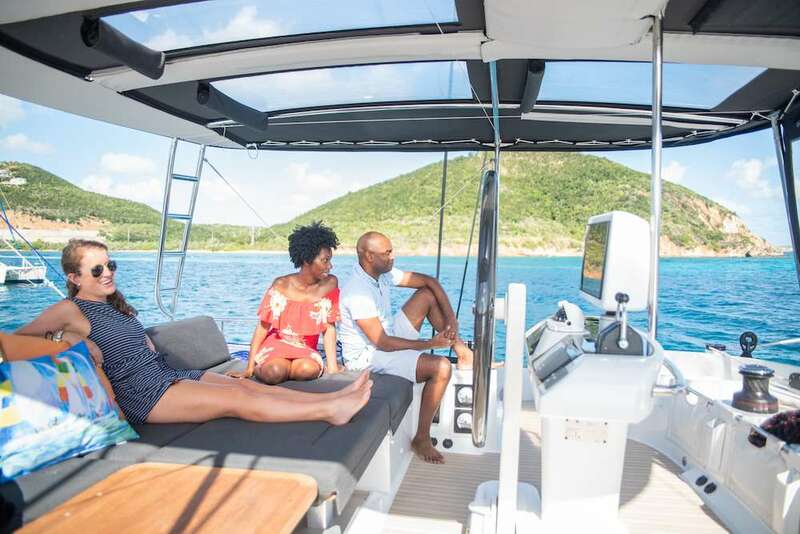 The Flybridge: where the helm and sailing functions meet the enormous convertible settee- provide the best seat in the house whether under sail or under stars. The Forward Cockpit Lounge: where morning coffee meets the sunrise. The Aft Cockpit: where the exquisite meals are served and chaise lounges are spread throughout the yacht. The Main Salon: which houses the open-concept galley, large sofa-chaise and flat-screen TV. And also a more formal dining area should that be desired. 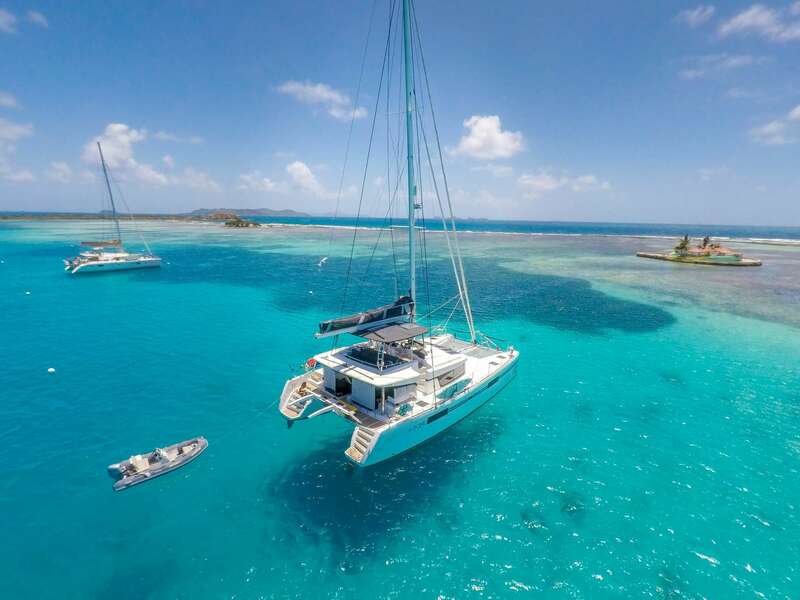 When asked the question, “Did you select the best yacht in the Caribbean? The answer can only be Oui Cherie”. Oui Cherie has tons on onboard games including dominos, cards, moancala, jenga, uno, banana grams, what do you meme, Yahtzee, catch phrase, mille bornes, bocce ball and horse shoes. Over 100 movies available on a hard drive. 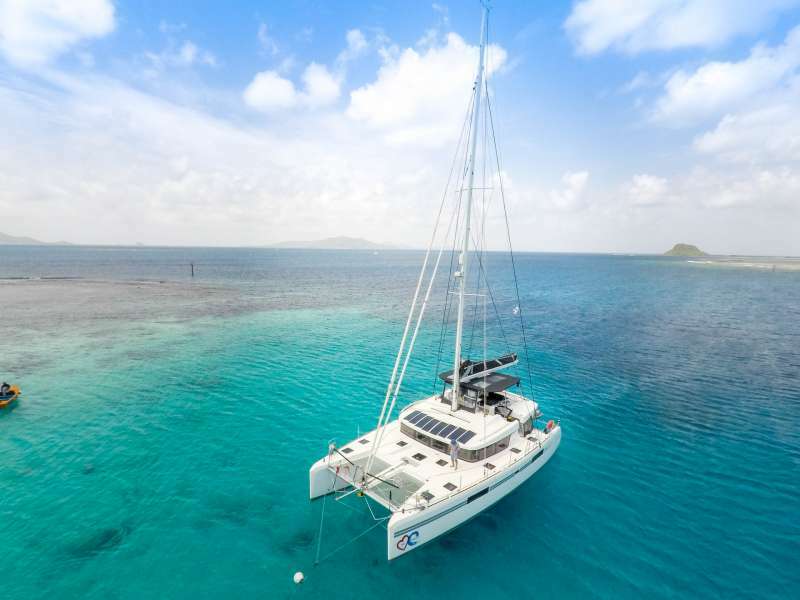 Wifi is available in USVI waters and International waters. Download speeds in foreign countries are not equal to the speeds in the USA. 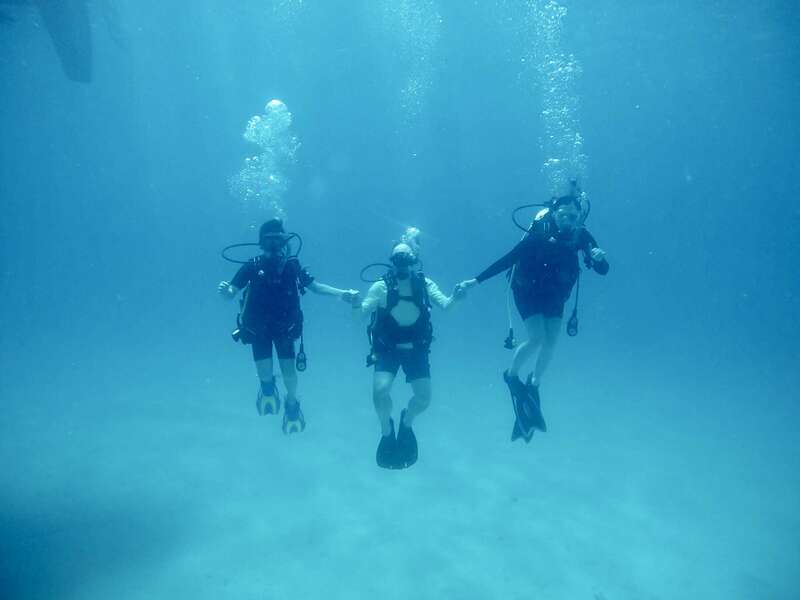 Ryan and Jill have lived aboard and sailed over 6,000 nautical miles together. As many guests say, they are a ‘dream team’ and work almost effortlessly beside each other. 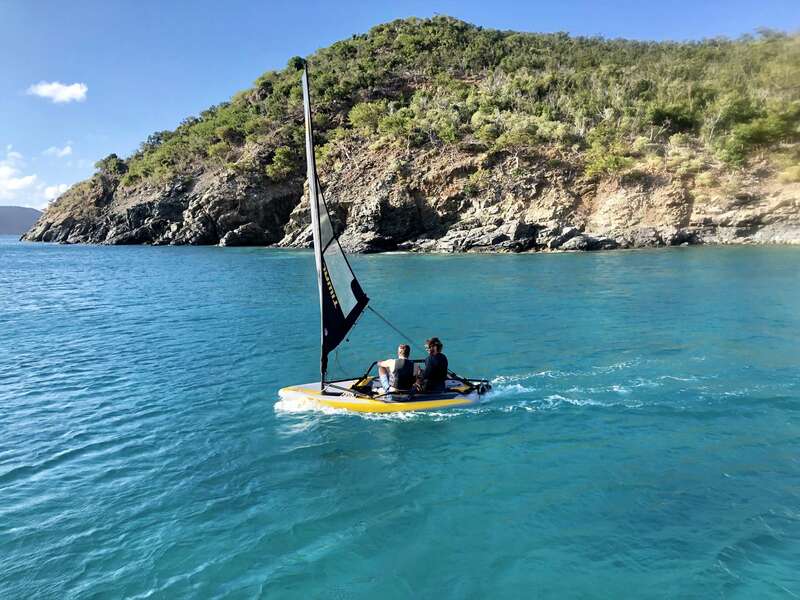 The couple’s shared passion for the ocean and tropical climate drew them to the Virgin Islands in 2017 where they began chartering on catamarans. With their experience and enthusiasm for life, this crew creates the perfect blend of professionalism and adventure. 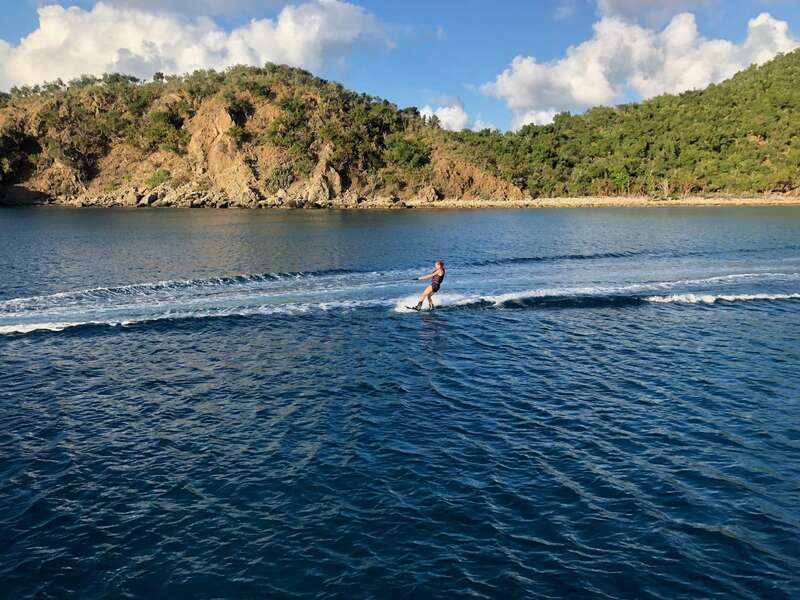 There is no doubt, that a week aboard Oui Cherie will surpass expectations and become your best vacation yet! Captain Ryan is from a little fishing town called Shady Side, nestled along Maryland's western shore. He learned to sail on the Chesapeake Bay when he was eleven years old. When he was sixteen, he became a certified US Sailing Instructor and ran his local junior sailing program. Ryan's coastal urge led him to the warmer waters of Wilmington, North Carolina where he attended Cape Fear's Marine Technology School and acquired his 100 ton Master Captain's License. During the summer, you would find Ryan teaching surf lessons at Wrightsville Beach and sailing with his friends as often as he could. Jill grew up in Annapolis Maryland. Ironically only about a 30 minute drive from Ryan’s hometown. Jill spent her entire childhood zipping around the Chesapeake too, but by means of a power on a Mastercraft ski boat. You name it: wakeboarding, skiing, tubing, and wakesurfing. She was driving her dad barefoot behind the boat by the age of five. College brought her south to the University of North Carolina at Wilmington where she earned a degree in Health and Applied Science. Upon graduation, Jill started her own personal training business and saved up money to travel. 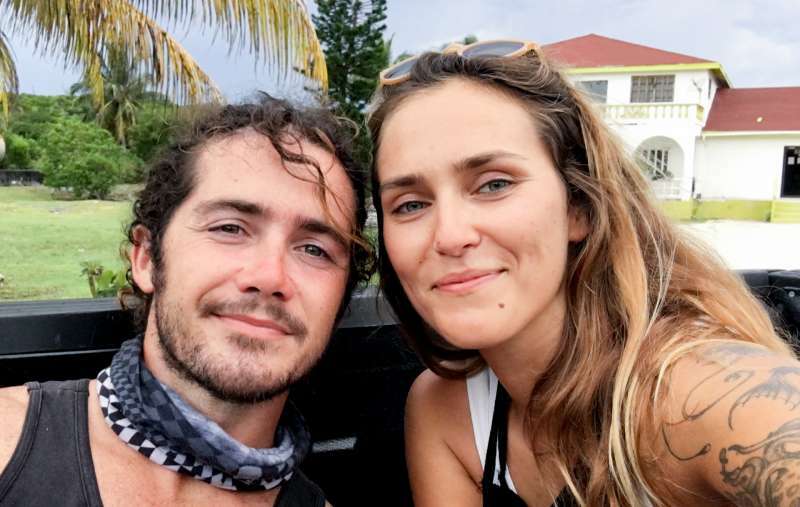 A few years after, Jill became a yoga and stand-up paddleboard instructor and Ryan spent his time developing his maritime skills: chartering boats, rigging, surveying, and gaining lots of valuable sea time as a boat delivery captain. Ryan and Jill met through mutual friends and their first date was a road trip. Their similar passions for surfing, boating, and good music made it natural for these two fish to fall for one another. What they didn't know was that from here on out- the world would become their oyster. 'Will work for travel' is their motto! 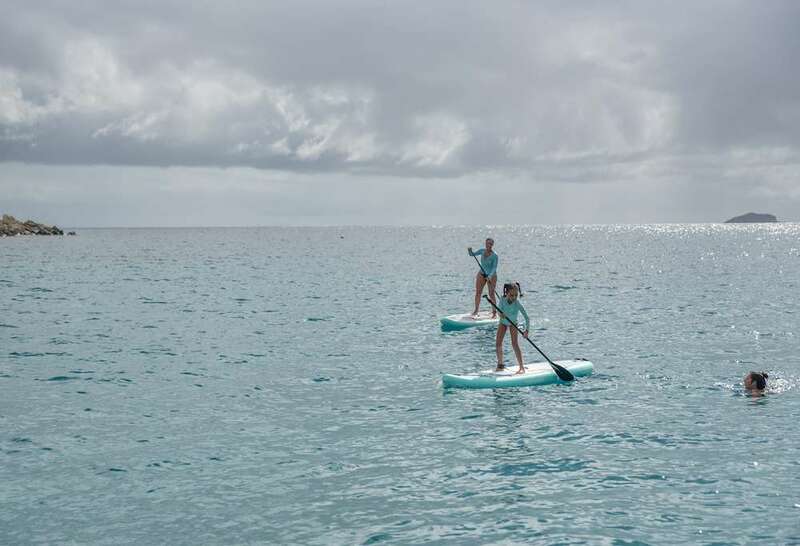 The pair are perfect travel companions and have spent lots of time in search of waves in far off places, including Australia, New Zealand, Fiji, Nicaragua, Costa Rica, Iceland, and the Caribbean. 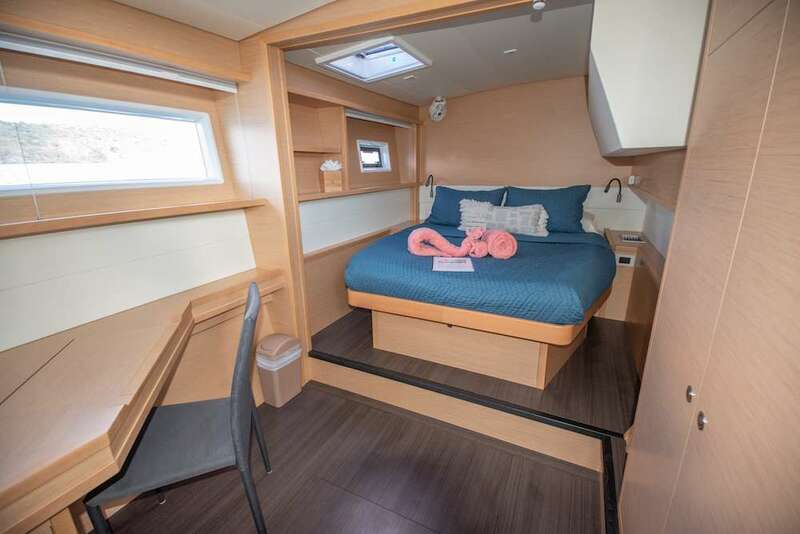 By 2016, Ryan and Jill bought their very first home, a 1985 Niagara 35' sailboat and moved back to the Chesapeake Bay. Vacation time no longer consisted of long plane rides, but long sails.A few years after, Jill became a yoga and stand-up paddleboard instructor and Ryan spent his time developing his maritime skills: chartering boats, rigging, surveying, and gaining lots of valuable sea time as a boat delivery captain. 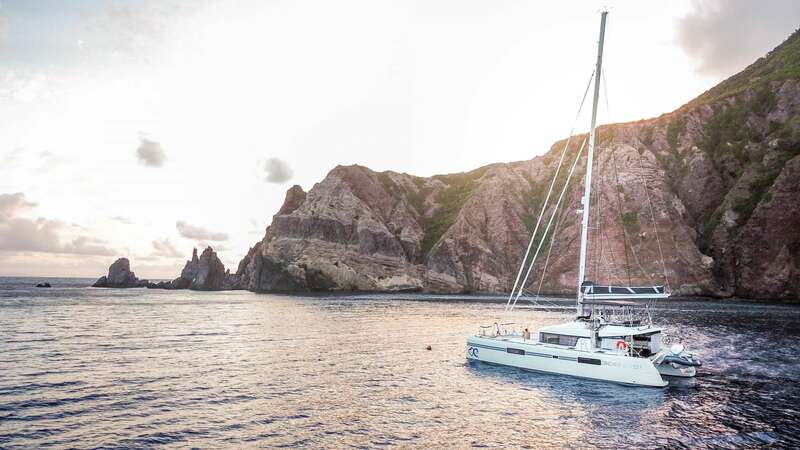 Throughout their travels Ryan and Jill have been introduced to new recipes and cooking styles which has greatly influenced their charter menu. Jill learned to appreciate the ‘art’ of cooking in New Zealand where infused flavors, unique tastes, and exceptional plating skills are a part of their way of life. All of her adventures have contributed her evolution as a chef and her tasty creations in the Oui Cherie galley. Jill’s cooking style is colorful, healthy, and innovative. She also offers a variety of gluten-free, vegetarian, and vegan options. The couples decision to move to the Virgin Islands in 2017 was one of the easiest in their lives. 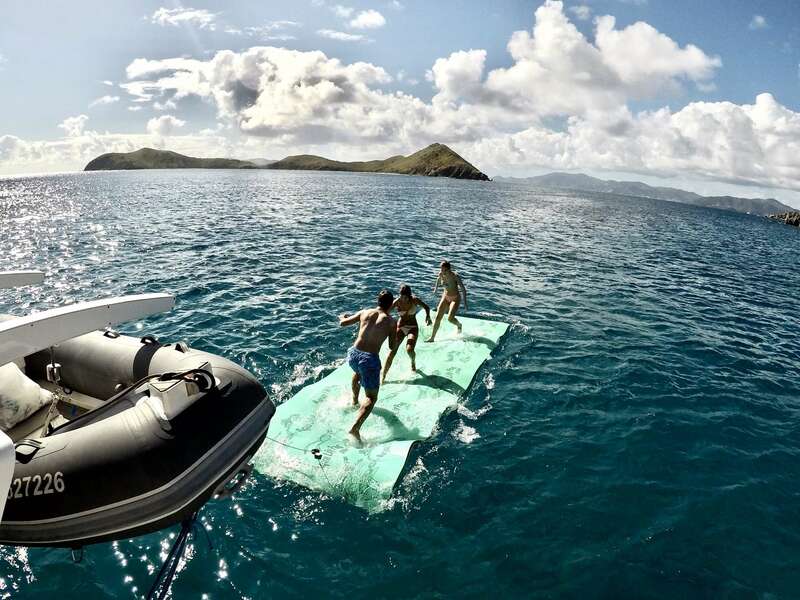 There is not many people that can top their appreciation the for sailing, diving, surfing, fishing, local agriculture/flavor, and good company aboard! 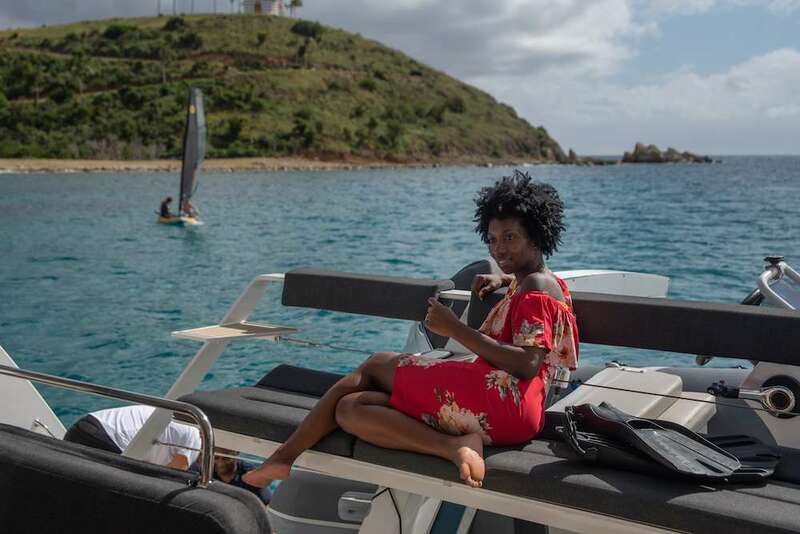 Ryan and Jill are stoked to completing their second season down here Virgin Islands and look forward to welcoming all generations of family and friends aboard!